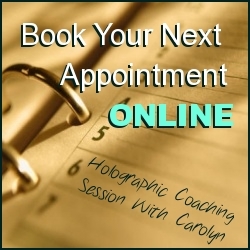 – group sessions and other programs that are pre-recorded and can be accessed at anytime. – how to integrate the new you, set goals, what to repattern etc. Take your transformation to another level and make a difference on the grid of humanity. 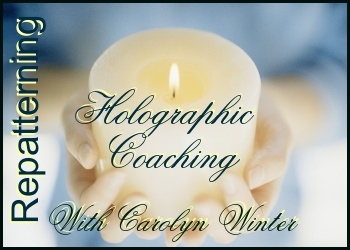 Join my colleagues and I at our World Peace Hologram blog where we volunteer free group sessions for global peace. Repattern your personal issues as they are reflected throughout the world. The Chatty Black and White Garden Quilt - Sent from my BlackBerry 10 smartphone on the Fido network.